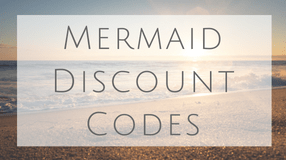 Hello Mermaid lovers! 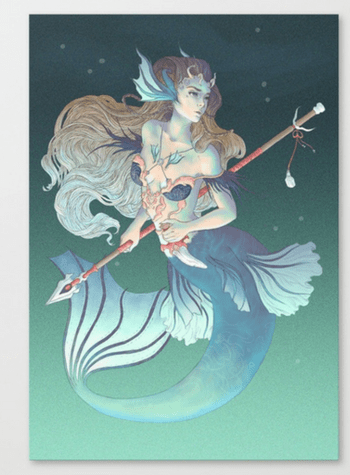 Are you looking for some mermaid art to decorate your home? 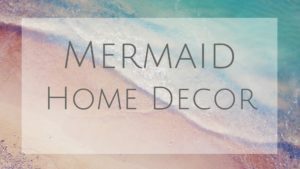 Check out these mermaid wall art ideas and where to buy them. I know art is a personal taste and totally understand if you have a different opinion but I wanted to create a list so you knew what styles are out there. Let me know if any of the below move you or if there is an artist you really like! 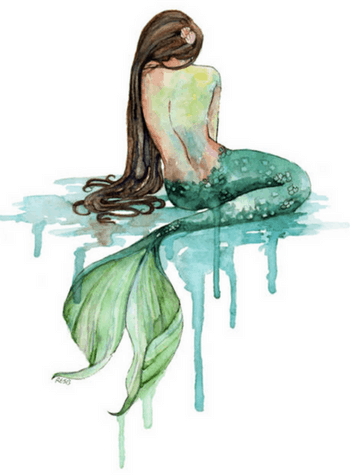 This Mermaid watercolor picture is beautiful. 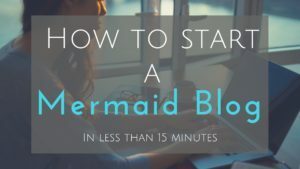 What is the mermaid looking at? Does she miss home or want to have legs and be part of our world? Not sure, but this would look great in a bathroom! Also, you can request it to have a different hair color. This little mermaid has had such an impact on us throughout our lives. There are so many talented artists that produce beautiful Ariel fan art. This mermaid drawing really pulls at my heart strings. These two are in love and “dancing” in the water. You can tell by the expression on her face that she feels such relief by being in his arms. What is their love story? This art has a powerful effect on the viewer. There is so much going on! Do you feel like you are underwater? The light makes me think a ship is on fire and she has just grabbed onto a human and is pulling them up from the depths of the ocean. This is for the true sirens out there. 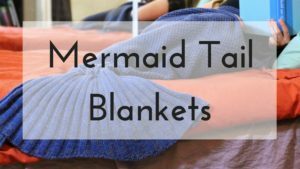 Mermaids don’t always have to have mermaid tails right? This fantasy mermaid art takes it to the next level. This mermaid warrior looks like she is about to save a mermaid kingdom and getting the final information from a jelly fish to complete her mission. Also, rock’in bod. 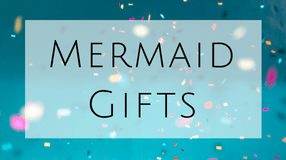 I didn’t want to go “to dark” for my younger readers but if you have a friend that likes to wear black, and loves mermaids, this would be a fun mermaid gift idea. 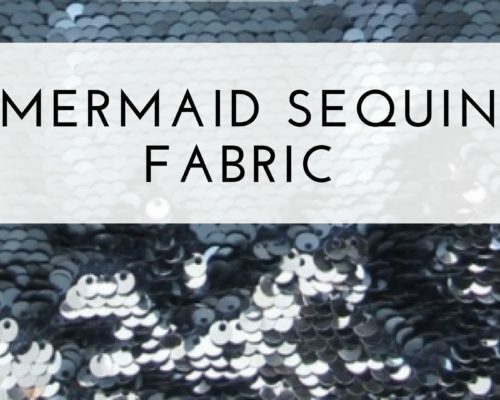 Mermaid art doesn’t always need to be elaborate. It can be a simple black and white silhouette image. 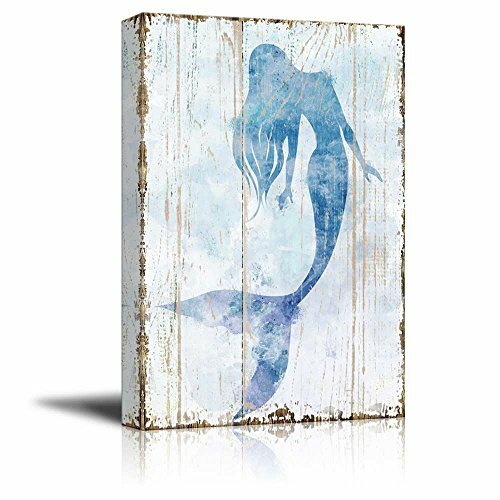 A mermaid vintage piece of art is a perfect for a beach house or outdoor patio. 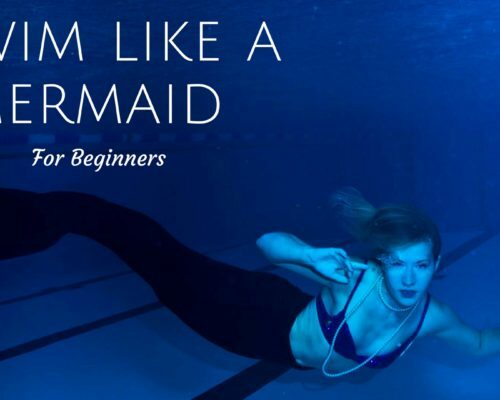 There are even ones with mermaid quotes. This warrior mermaid looks tough! Weather she is hunting or defending, she is confident in who she is. 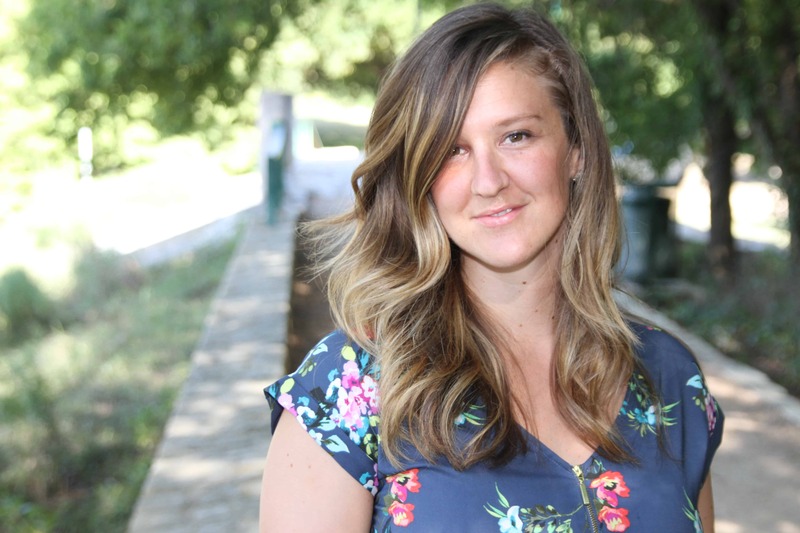 A great reminder that women can be tough and beautiful. I love so many things about this painting. The colors, her hair, and the motion of her triton staff. She has had enough and will not backdown. With her fierce piercing eyes, she knows what she wants. 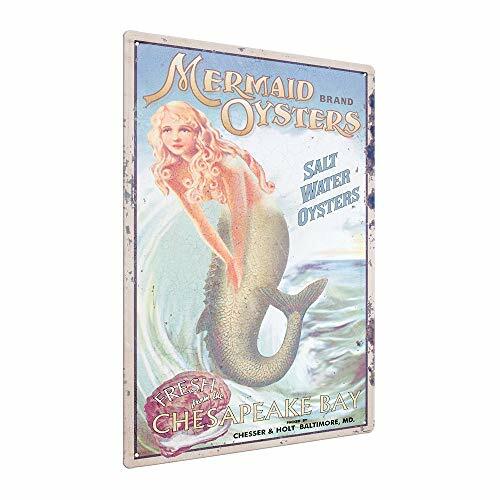 This old school mermaid sign makes me think of a restaurant right off the beach in the 60s. It would be fun for bars or game room basements. So unique with an old antique feel to it. Here we the artists take on the Hans Christian Anderson little mermaid story. I see this in a nursery with a baby girl. Look at you sassy pants! Pinup art is defiantly a trend right now. Love this pink and blue painting of a mermaid. Any hair stylists out there? 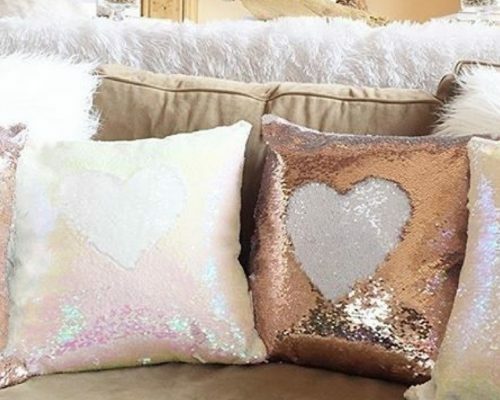 Wouldn’t this be fun to decorate your salon with? This gentle mermaid is so peaceful to look at. It makes me feel as if I am with her in a secluded place as she quietly thinks. The colors and the lighting are amazing. I can’t help it, this painting is so cute. I feel this art is for those little girls out there who dream of pirates and being a mermaid. Wouldn’t this be cute in a playroom? Maybe these mermaids just got done tormenting the pirates and they are now running away from their lagoon. I hope you found a style that you liked! Again, art is a personal thing so let me know in the comments below if you have a favorite painting or artist that should be featured!